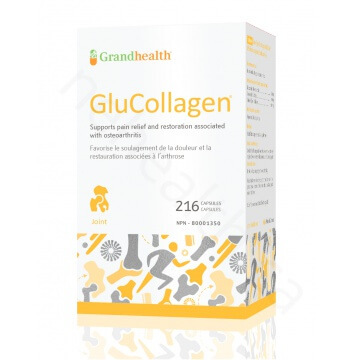 GluCollagen is a proven formula, combining high-grade Glucosamine Hydrochloride (HCL), Chondroitin Sulphate, and Type II Collagen. 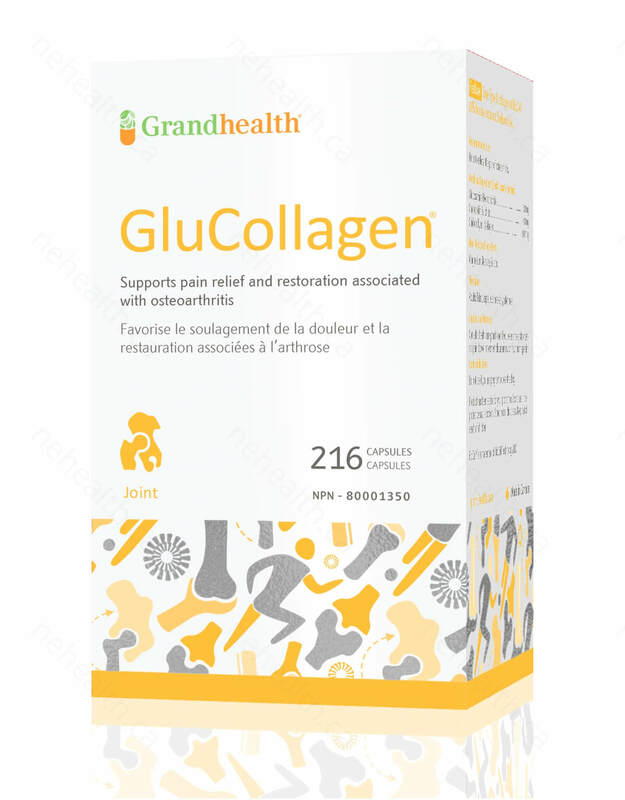 GluCollagen is often used to relieve osteoarthritic symptoms, protects against the deterioration of cartilage from chronic joint diseases and effective in reducing joint pain. It is also a factor in the building of healthy cartilage. Glucosamine is a naturally occurring substance in the human body. Glucosamine is recognized as an effective aid towards the relief of joint pain and stiffness. In addition, Glucosamine is used to protect against the deterioration of cartilage from chronic joint diseases, such as Osteoarthritis. 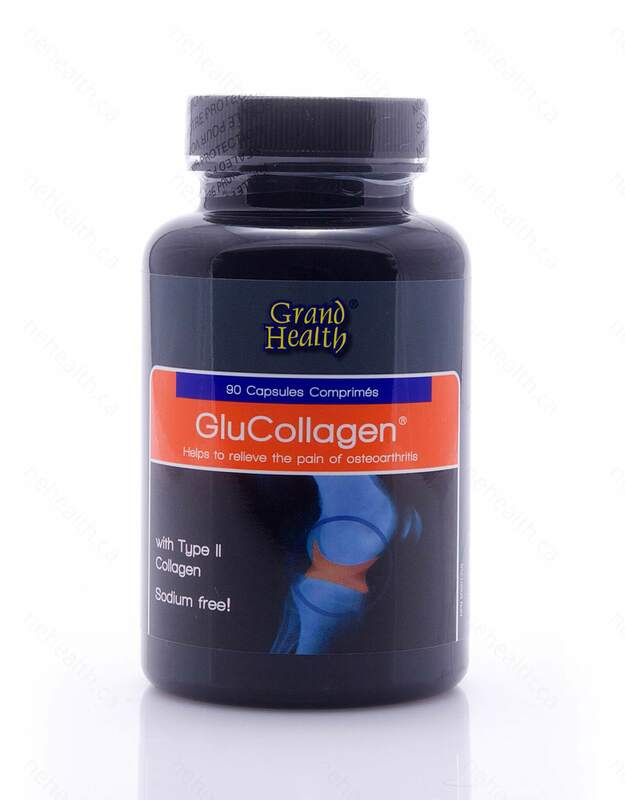 Glucosamine hydrochloride or glucosamine HCL is a form of glucosamine that has recently received more recognition for its efficacy in the medical studies. Both sulphate and hydrochloride salts are “delivery vehicle” for glucosamine. The difference is that glucosamine content in glucosamine HCL is more concentrated than glucosamine sulphate. Furthermore, the glucosamine hydrochloride form contains substantially less sodium per effective dose than glucosamine sulphate. Chondroitin Sulphate is a compound found in the cartilage surrounding your joints. Chondroitin Sulphate is also used to support the natural treatment of joint pain, including chronic joint pain. What is Type II Collagen? There are nineteen different types of Collagen. Type I is found in the skin, bones, and tendons. Type II is the type found in your bodies cartilage. Type III is found in fetal skin and blood vessels. Type IV collagen comes from the thin layers of connective tissues of basement membranes. The remaining fifteen types of collagen are dispersed among many other tissues in the body and are often present in conjunction with Type I and Type II collagen. There have been a number of controlled clinical studies proving oral consumption of chicken collagen as a safe and effective therapy for arthritis and rheumatoid arthritis. Take 1 capsule after meals, three times daily as a dietary supplement. 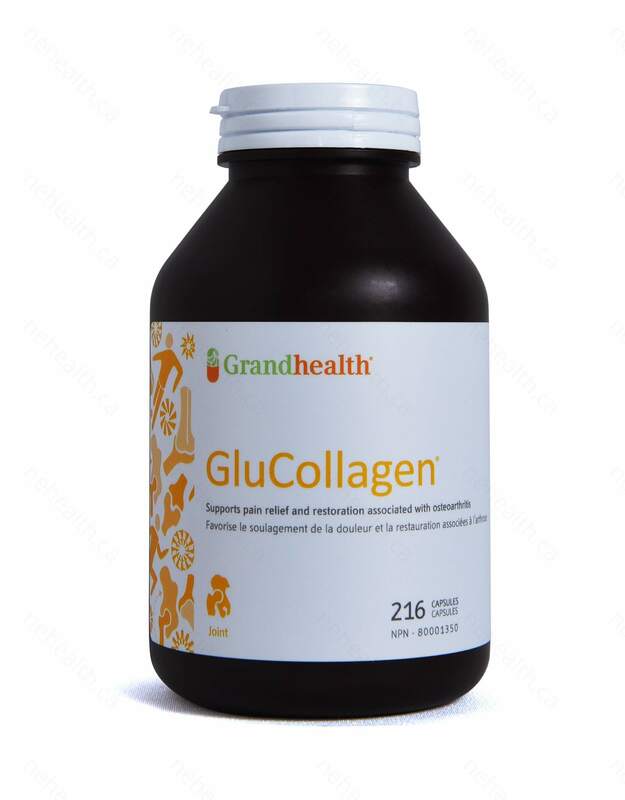 For best results, take GluCollagen with Vitamin C.
* Consult a healthcare practitioner if your experience gastrointestinal pain or bowel movement disturbances. * Do not use if you are pregnant or breastfeeding. * This supplement is not intended to replace any prescription medicine and / or treat medical conditions. Consult a healthcare practitioner if symptoms persists.